At Mogavero Orthodontics, we not only want to provide you with the best smile, we want to provide you with an enjoyable experience as well at our convenient locations. The most natural way of treatment is often the best way. If you’re looking for an orthodontist, we would love for you to give us a call and schedule a complimentary examination. 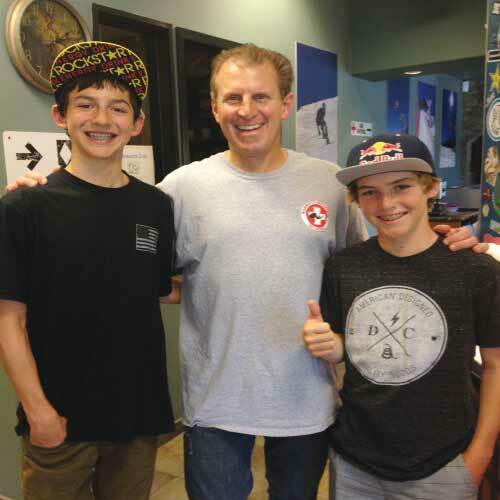 We have four convenient locations to serve you in San Clemente, San Diego and Mammoth Lakes, California. At Mogavero Orthodontics, we strongly believe that keeping all the permanent teeth is important to achieve a healthy and balanced smile. We are an orthodontic team who pride themselves on friendly and personable service. When it comes to our patients’ teeth, we never settle for anything less than full, brilliant smiles! Our team strives to create a relaxed atmosphere to make our patients feel comfortable. Parents, siblings, and friends are welcome to join the patient in the treatment area, and take a look around our unique office. 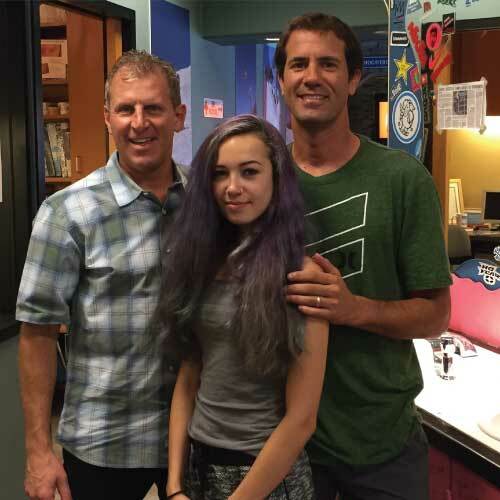 For nearly 30 years, Dr. Frank Mogavero has been creating beautiful smiles for kids, teens and adults throughout Southern California. 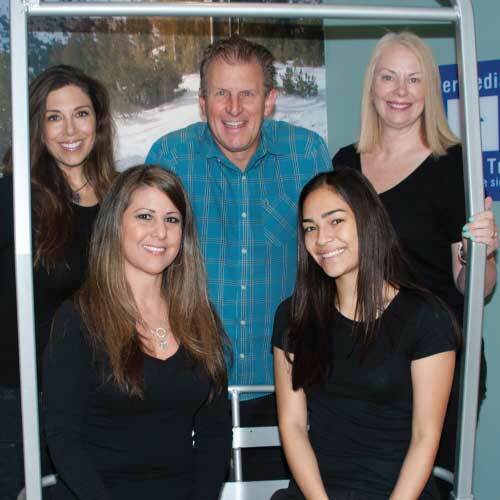 He and his team are well known for their compassionate orthodontic care that delivers exceptional results through traditional clear and metal braces, Invisalign, early treatment for young children and surgical and airway orthodontics. Click here Dr. Mogavero on the cover of the July issue of The Local Dish for INBRACE. Dr. Mogavero is active in several professional organizations, including the American Association of Orthodontists (AAO), the American Dental Association (ADA), the California Dental Association (CDA), and the American Cleft Palate Craniofacial Association (ACPA). He has been selected as an expert witness in a number of orthodontic cases. Dr. Mogavero is also active in the community, and in youth sports. As a specialist, Dr. Frank Mogavero focuses his practice exclusively on the alignment of teeth and facial bones. 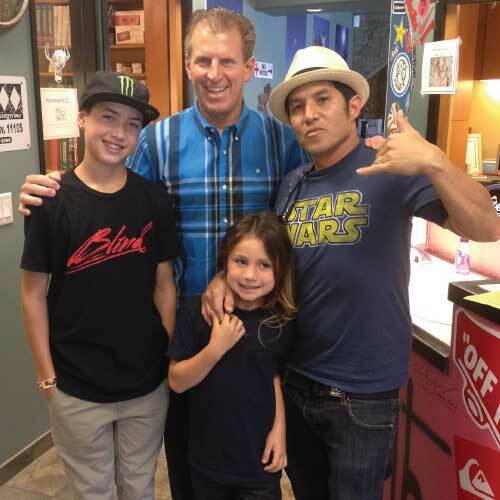 Re-defining Orthodontics in Southern California. 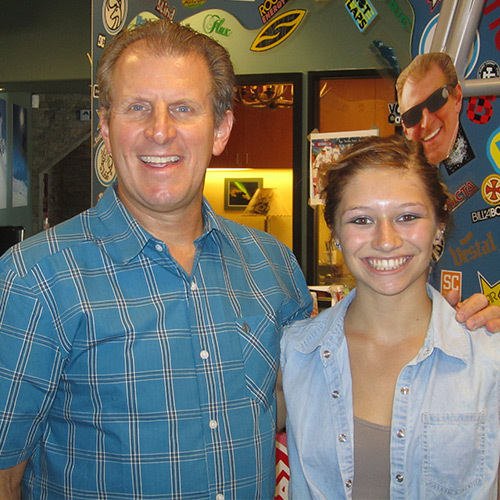 Our practice offers a comprehensive selection of orthodontic options for children, teens, and adults. Our board-certified orthodontist, Dr. Mogavero has extensive experience from traditional or invisible braces to oral appliances that help our patients achieve their most beautiful smile possible. 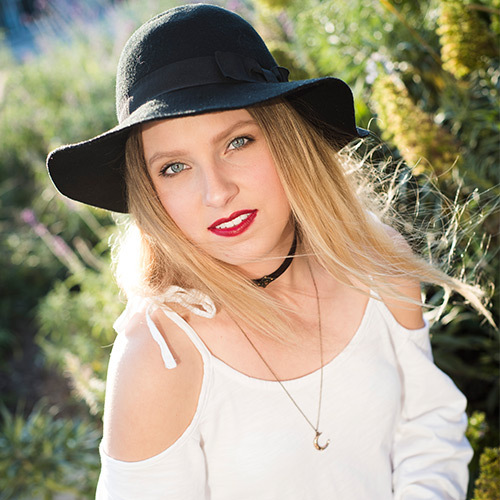 We believe that your smile is part of what makes you unique, and we want to maintain your individuality while correcting orthodontic problems quickly, comfortably, and effectively. We utilize a wide range of techniques that can be tailored to suit your individual needs and goals.